Tamra Richardt has over twenty years experience in media, as an on-camera talent working for some of the biggest clients in the world. Her face and image have helped promote products from companies such as Hertz, Anheuser Busch, Canon Cadillac, Lincoln Mercury, JC Penney, Janzen, Natural Sport, and many others. Tamra has been the host and co-host of numerous television shows and recently has been the host of her own regional segment on the Fox Network. She has been interviewed by radio stations around the globe and was a monthly columnist for the e’Bella magazine. 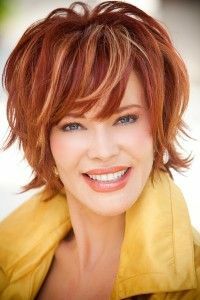 Tamra has authored three books, and is a sought-after speaker/trainer. 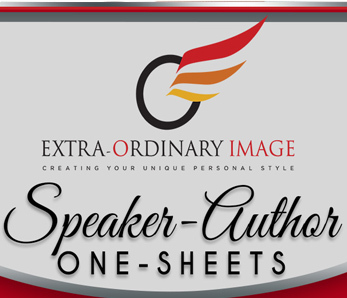 Referred to as the “Word Wizard” by her clients, Tamra works with authors and speakers who want to create a strong presence and marketing brand through the power of their personal, synergized marketing materials. 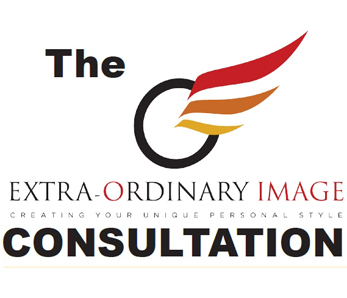 Tamra also works with individuals interested in adding style and polish to their personal presentation.